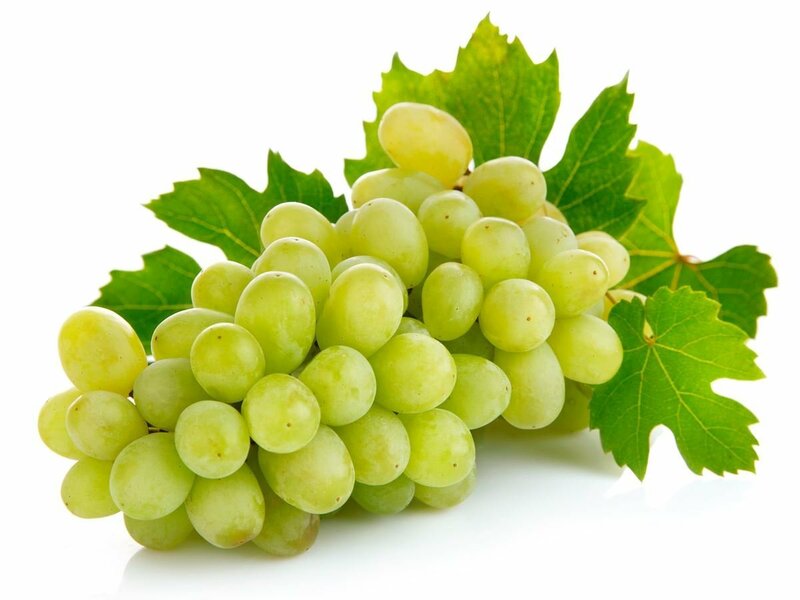 With more than two decades of experience, Chandrakranti Farm became one of the trusted producer and supplier of residue free fruits like Grapes, Pomegranates, Banana and dry fruit like Raisins. We grow all these fruits in our own farm with good agriculture practices like integrated pest and nutrient management, advanced irrigation techniques under the guidance and observation of qualified agriculture professionals. 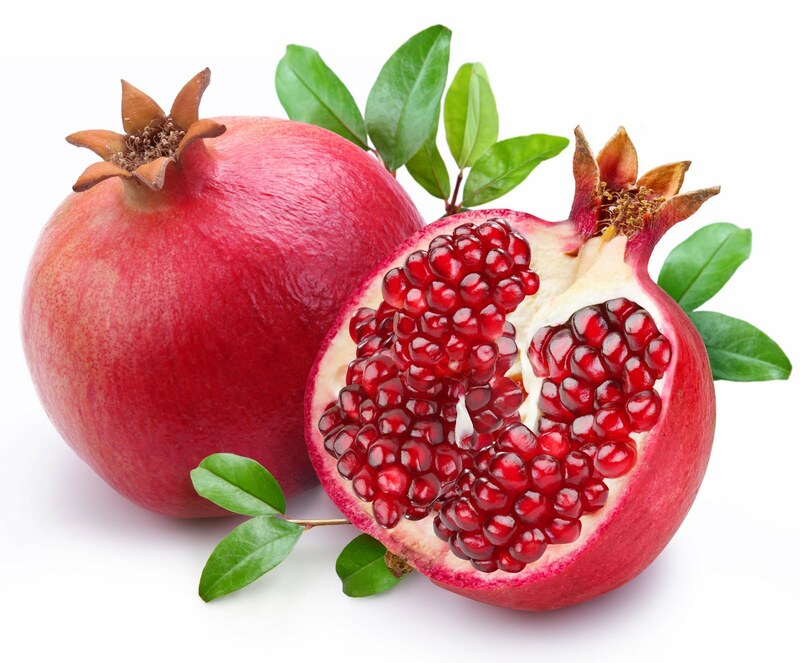 Our practices help us to produce a quality product which defines our brand Mahafruit for fresh fruits and dry fruit in retail and wholesale market. 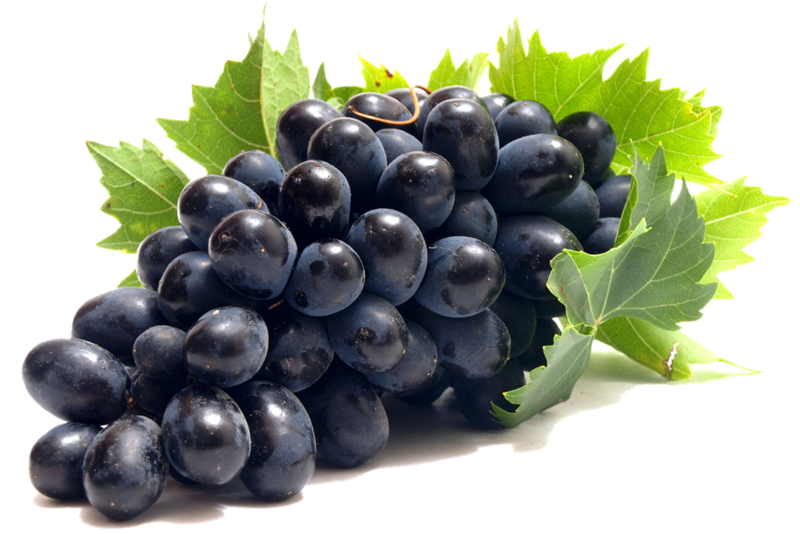 Raisins are produced from the fresh and delicious grapes varieties like Thompson Seedless, Sonaaka and Super Sonaaka. 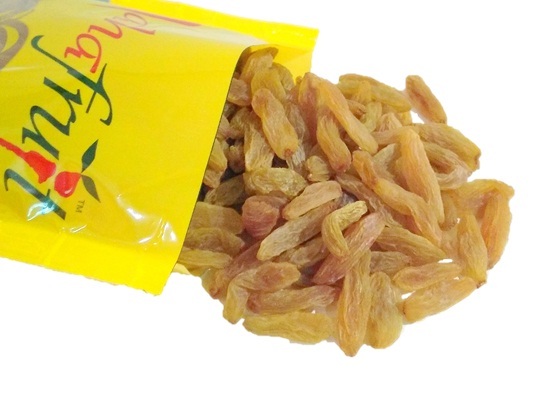 Our raising processing plant has equipped with advanced machinery which reduces the raisin processing time and gives us finished product with premium quality. 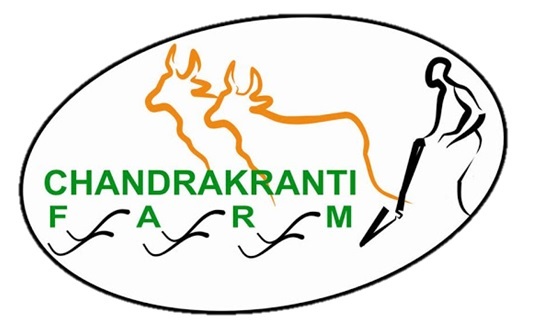 Why to Choose Chandrakranti Farm? 1. The traditional air-drying of grapes under sheds. 2. Cleaning with cap stemmer and size grading. 3. Colour sorting with advanced laser sorter. 4. Washing and drying under normal sunlight. 5. Packaging and labeling of finished product.